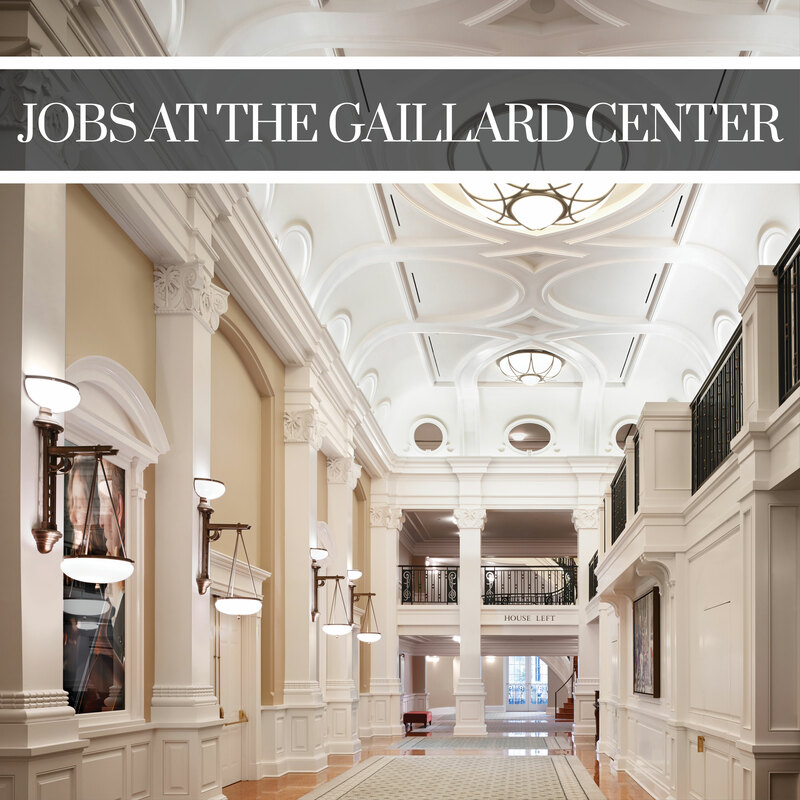 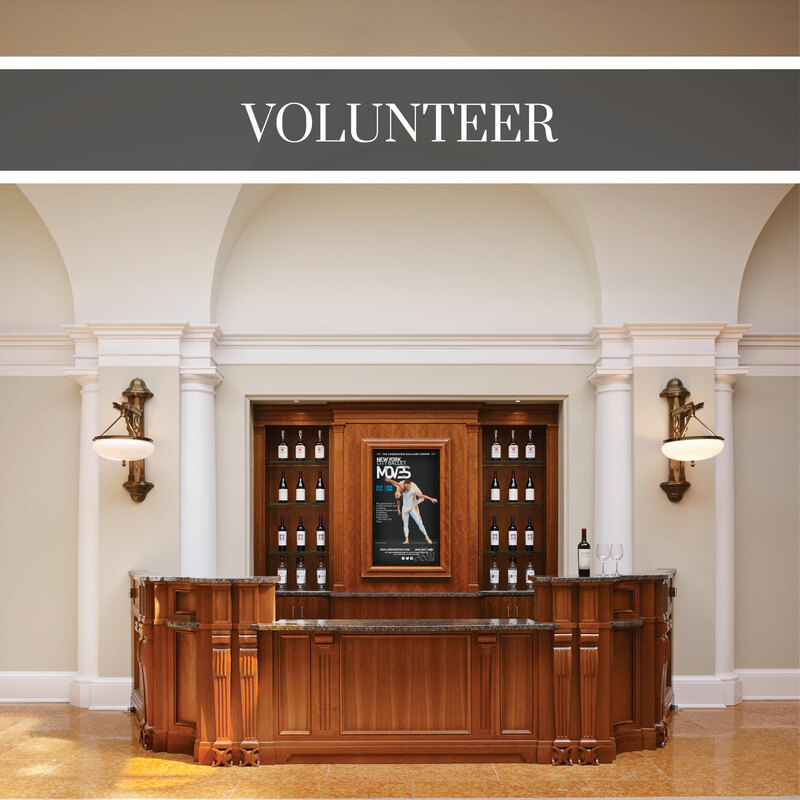 The Charleston Gaillard Center’s mission is to provide the Lowcountry with a world-class performance hall, elegant venue space, and vibrant educational opportunities inspiring our dynamic community through the power of the performing arts. 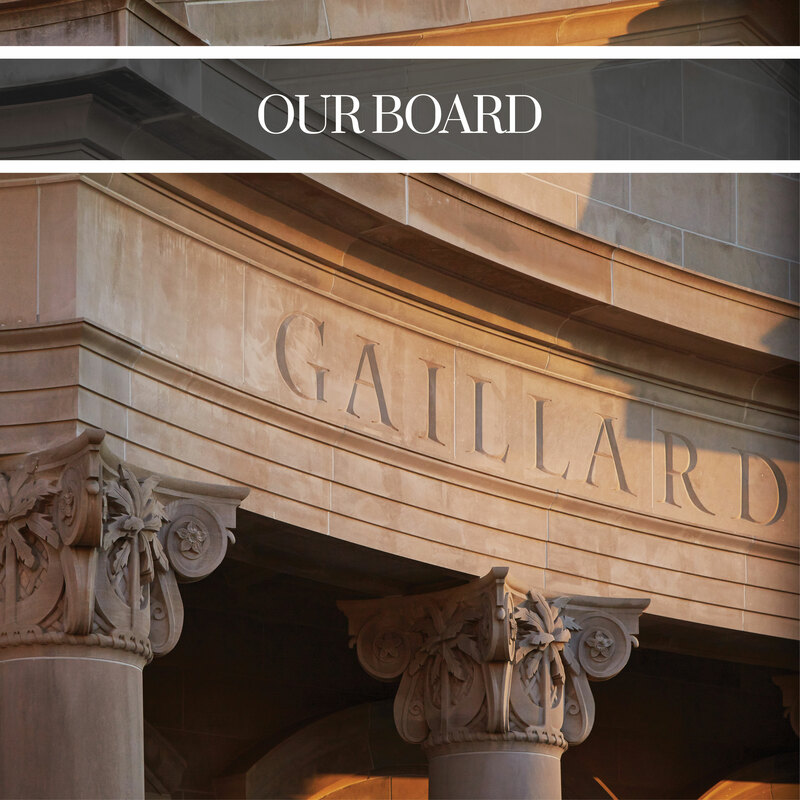 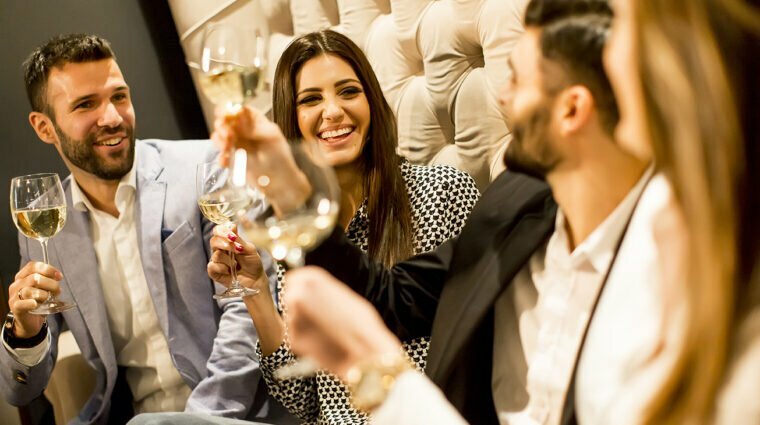 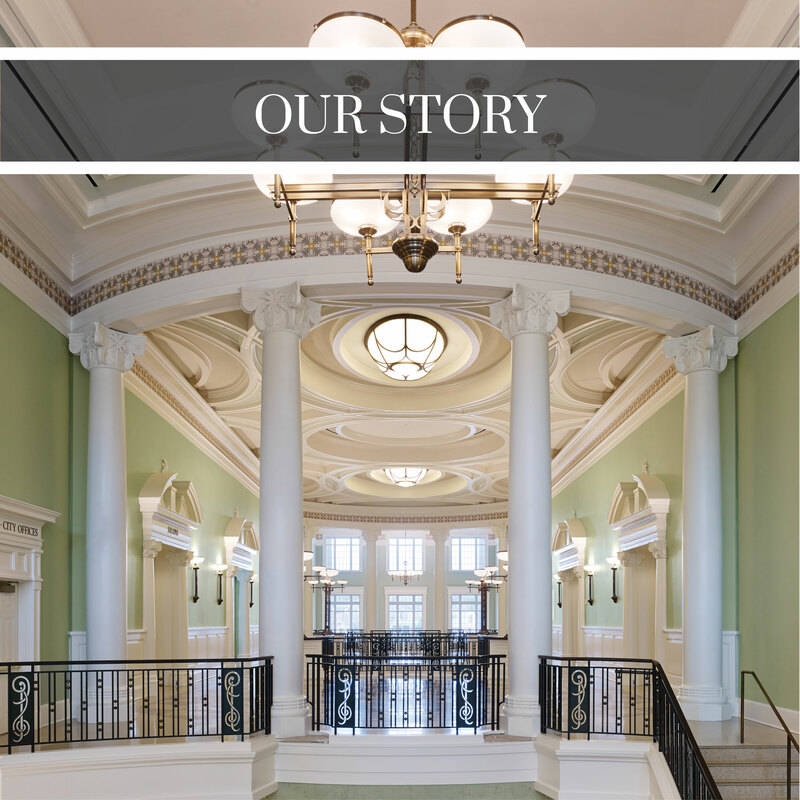 By providing the community unique and accessible, artistic and cultural experiences the Gaillard Center serves as an educational resource for generations to come. 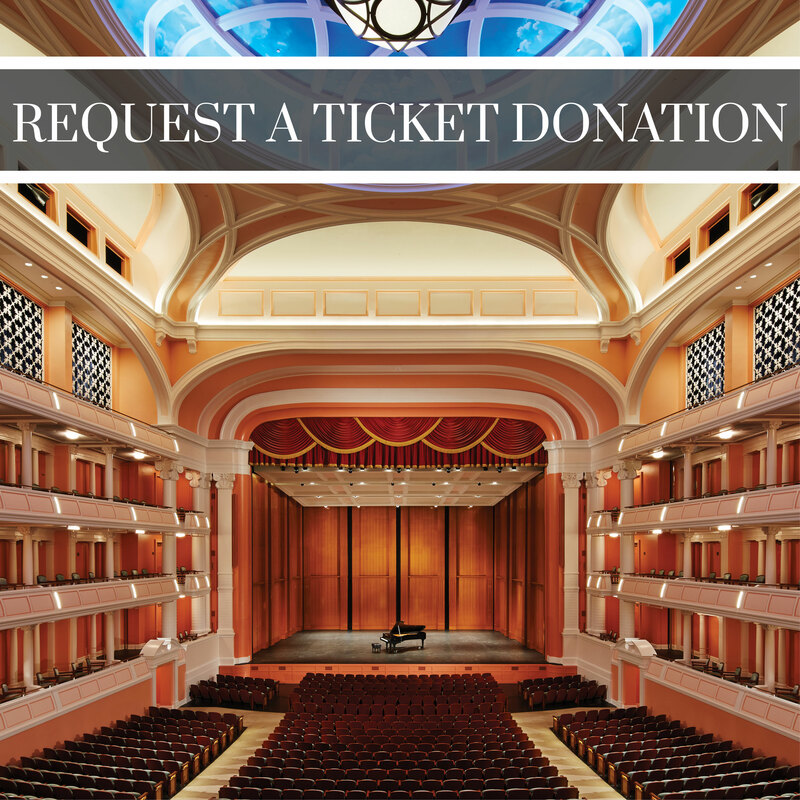 To provide the Lowcountry with a world-class performance hall, elegant venue space, and vibrant educational opportunities inspiring our dynamic community through the power of the performing arts. 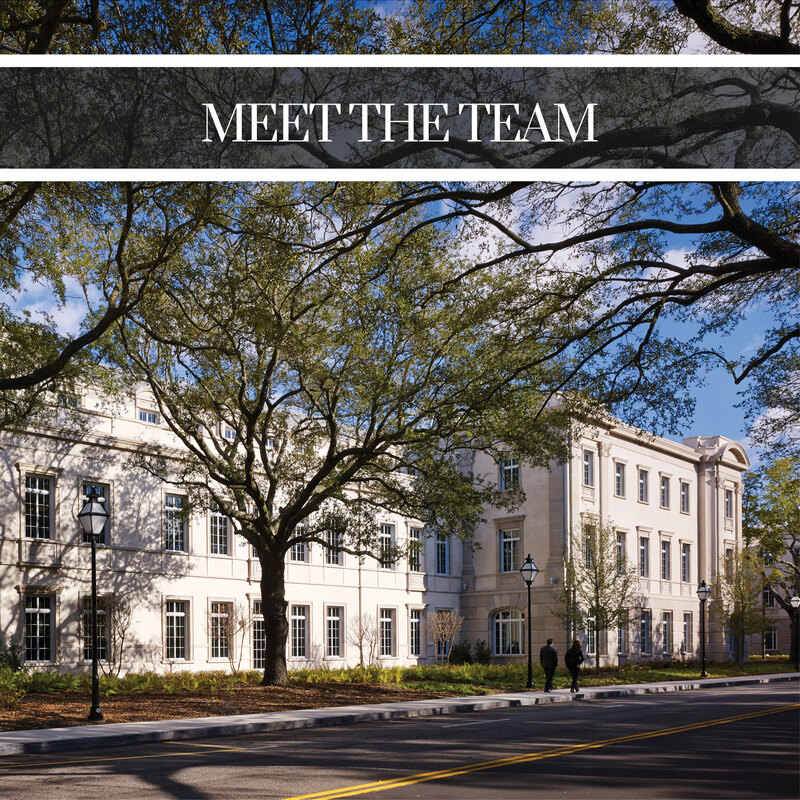 To enrich the diverse community of Charleston with artistic and cultural experiences that are accessible and unique, and to serve as an educational resource for generations to come.